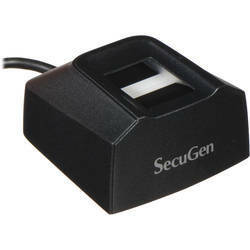 Prominent & Leading Wholesaler from Bhopal, we offer biometric fingerprint scanner, black fingerprint scanner, digital fingerprint scanner, mantra fingerprint scanner, morpho fingerprint scanner and secugen fingerprint scanner. 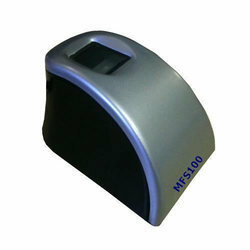 We have gained rich industry experience for offering a wide array of Biometric Fingerprint Scanner to our valued clients. 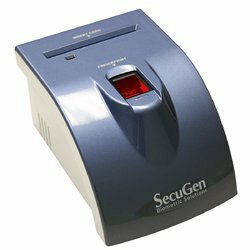 With the support of our professionals, we are offering the best quality array of Black Fingerprint Scannerto our esteemed customers. 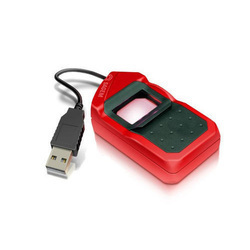 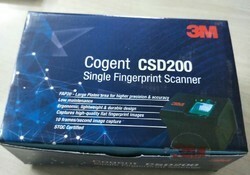 Owing to the vast industry experience of this domain, we are offering a huge collection of high-quality Digital Fingerprint Scanner to our valued clients. 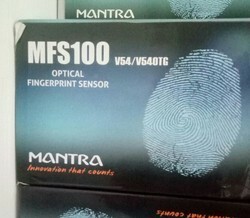 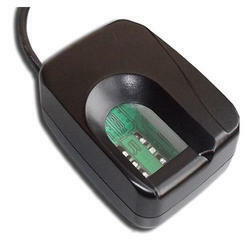 we are offering an optimum quality assortment of Mantra Fingerprint Scanner to our customers. 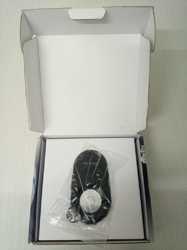 Dimension 15 x 15 x 10. 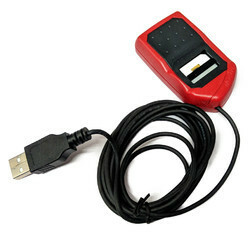 Device comes with USB. 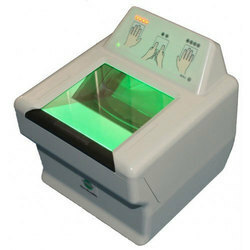 Our reputed entity is engaged in supplying Crossmatch Biometric Fingerprint. 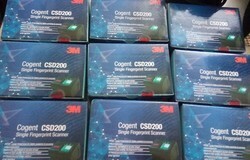 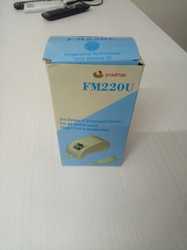 Just 2 month used Cogent IRIS Scanner for Aadhar and other Biomatric usages. 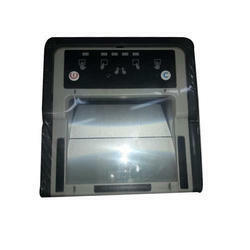 Brand new Morpho MFS 1300 E3 Scanner. 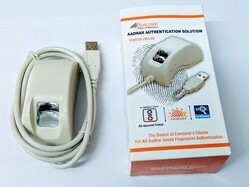 Brand New FingerPrint Scanner with 1 year of Warranty. 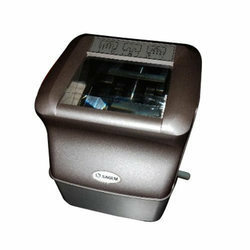 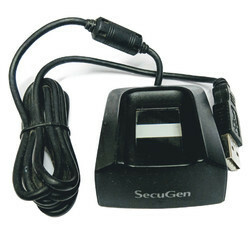 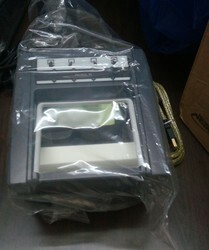 Brand new startek fm220u finger print scanner for all aadhaar authentication with one year warranty. 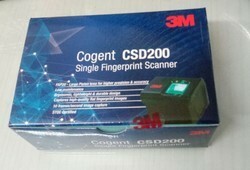 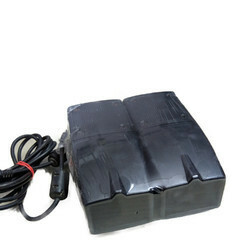 Looking for Fingerprint Scanner ?